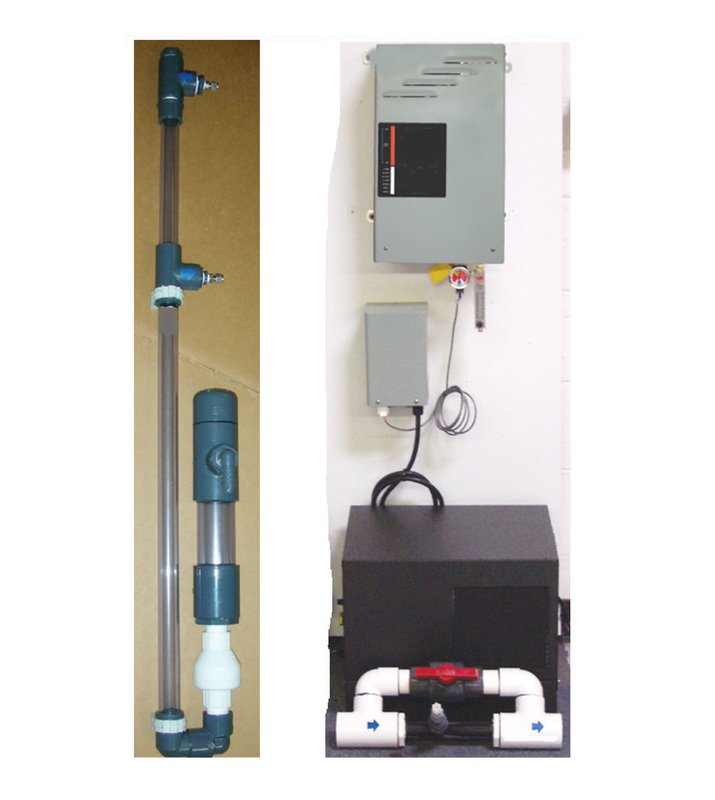 This compact Ozone system includes diagnostic LED’s, a stainless steel Ozone generator and a venturi system for an efficient mass-transfer of Ozone to water. 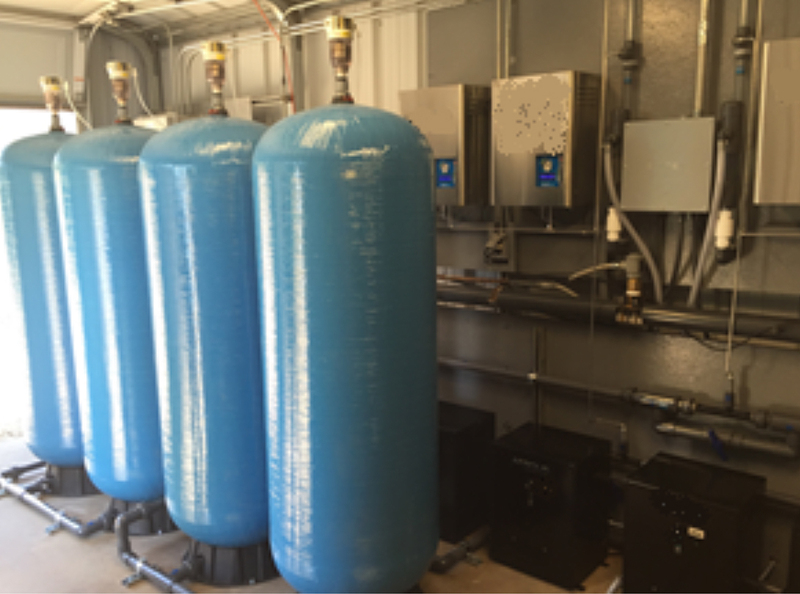 Aqua 1000 is a system able to produce ozonated water with oxygen concentrator, Ozone generator and venturi system and could be integrated with a tank vessel and Ozone sensor. The system is available with various capacities of Ozone production from 4gr/hr up to 27gr/hr. Modular systems could be integrated for more complex solutions.